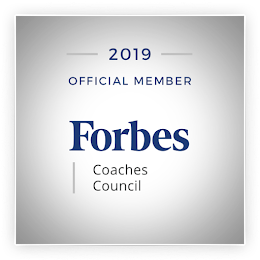 Annette Franz, founder and CEO of CX Journey Inc., a boutique customer experience strategy consulting firm, has been accepted into the Forbes Coaches Council, an invitation-only community for leading business and career coaches. Annette joins other Forbes Coaches Council members, who are hand-selected, to become part of a curated network of successful peers and get access to a variety of exclusive benefits and resources, including the opportunity to submit thought leadership articles and short tips on industry-related topics for publishing on Forbes.com. Scott Gerber, founder of Forbes Councils, says, "We are honored to welcome Annette into the community. 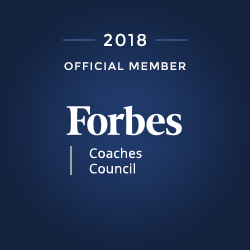 Our mission with Forbes Councils is to curate successful professionals from every industry, creating a vetted, social capital-driven network that helps every member make an even greater impact on the business world."